How does this work? 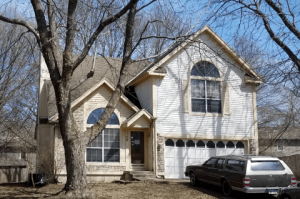 How does kcmoHomeBuyer buy so many properties? From our Seller Question list, today we tackle “How does this work? 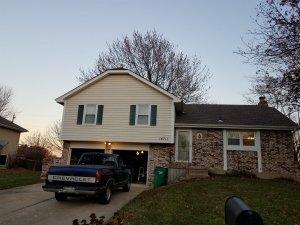 How does kcmoHomeBuyer buy so many properties? 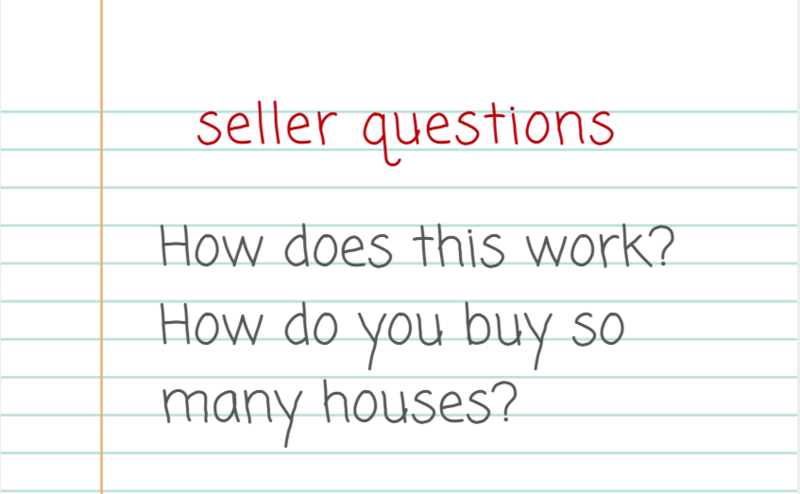 This question in some form or fashion is the top question we get asked by sellers. 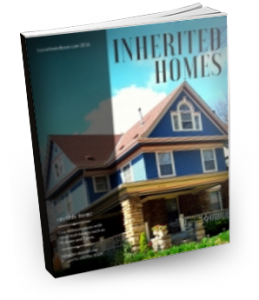 Some have already called several home buyers like us or they have read a ton about us here on our blog or have followed us a while on our Facebook page and already have a good idea. The Tuckers at kcmoHomeBuyer are real estate investors. This means we are buying houses to make a profit. We are stepping into your shoes of paying taxes, insurance, and utilities. 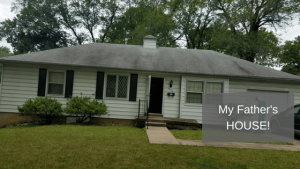 We are going to make the repairs and updates needed to get the home sold for an optimum price, that quite often you the previous owner just were not able to get done. We are also tying up our cash or our partner’s cash. And to do all these things, we have to make a profit. So when we buy your house, we are not paying top dollar. We are however paying a fair price after you factor in the speed with which we buy – usually, in about 10 days give or take a few days and the time and money we are going to invest into the home to get it ready for sale. There is a time value of money coming into play here and the more time and money YOU invest into the house, the higher the price you will get. List it the Traditional Route with our Sister Company – You get Close to the best possible price for the home, but it will cost you a commission and a bit more time. Our favorite way to buy is #1 . . . All Cash and Fast. But depending on your situation, you might decide one of the other options are better for you. We can’t do anything unless you tell us about your property. We typically do a bit of homework on the internet first and then we give you a call to discuss your house and your situation. If the house meets our criteria, we come out to take a look. And we send it over for you to review and sign. We close at a local reputable title company, cash in your hands in as little as 10 days. * With some sellers, we find in our discussions that listing the property the traditional way is a better option. HOW CAN YOU BUY SO MANY HOUSES? This question always seems to come right along with “how does this work”. We tell you we buy houses all over the metro, which means we buy 4 or 5 houses at a time. We also tell you we pay all cash and we can close fast, which means we have access to money. We also tell you we use funding from private individuals instead of banks. Over the years we have developed relationships with friends and family who have retirement funds in the bank earning them a measly 1 percent or less. They have tried putting these funds in the stock market, but while the ups of the stock market are great, the downs lost them thousands of dollars, so they want other, safer options. So they partner with us. They combine their cash with ours to allow us to buy a house with their money, your house. This is a win-win scenario for everyone. You get your house sold fast. We get a property to fix up and sell without having to deal with the time-consuming process of using a bank And our Friends earn a better return on their retirement funds. Because of our friends and family (and sometimes sellers) who partner with us. We are able to buy 4 of 5 houses at a time. So if you are sure you have a house to sell or even if you are just thinking about it, take a few minutes to tell us about your house. It does not cost you anything but a bit of time. We can talk to you about your house and situation and help you select the best option.